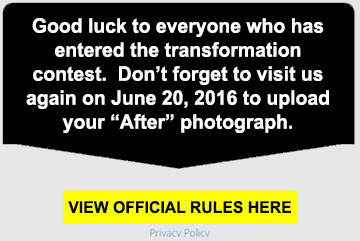 Submission of an “After” photograph between 12:00 p.m. June 20, 2016 and 11:59 pm June 29, 2016. 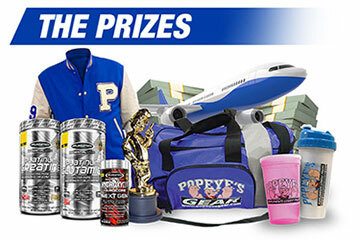 1 random winner (product reimbursement prize) – One (1) male will be randomly selected to receive reimbursement for the cash equivalent of the actual retail value (excluding taxes) of any MuscleTech products purchased during the Contest for which receipts are provided to Iovate (up to a maximum of $1,000 SRP). All receipts must be from Popeye’s Supplements Canada. MuscleTech products purchased during the Contest for which receipts are provided to Iovate (up to a maximum of $1,000 SRP). 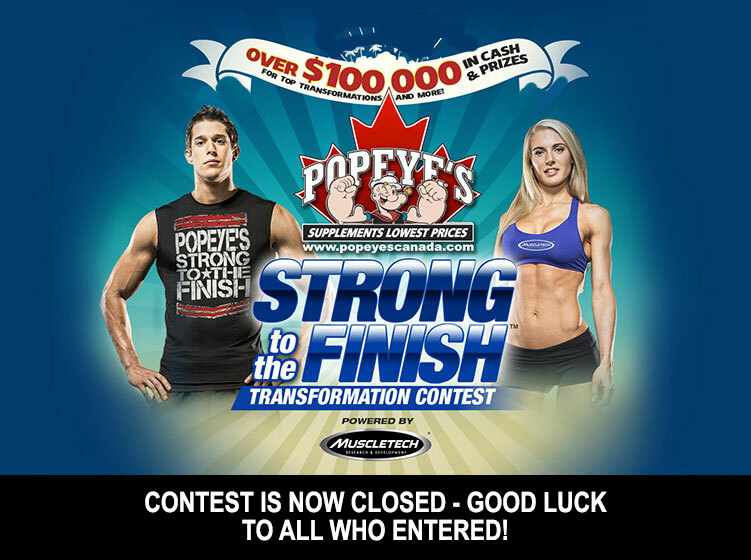 All receipts must be from Popeye’s Supplements Canada.